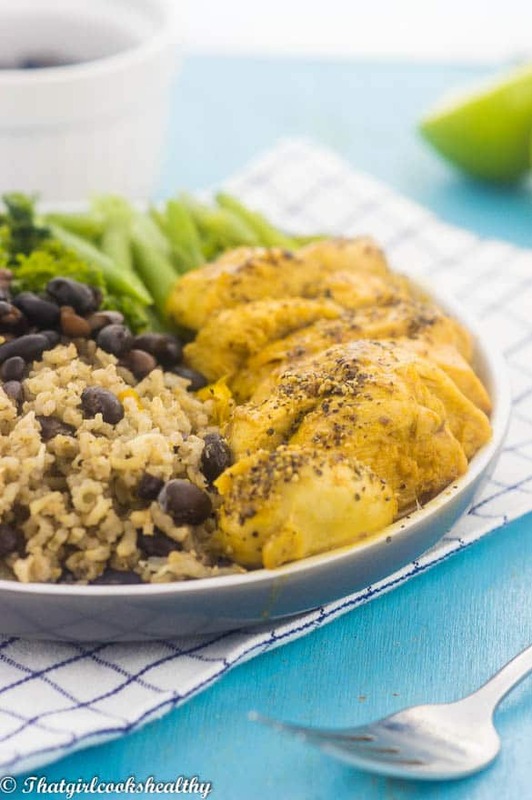 Cuban mojo chicken recipe – Succulent pieces of chicken breast seasoned, marinated and simmered down in a citrus orange sauce. 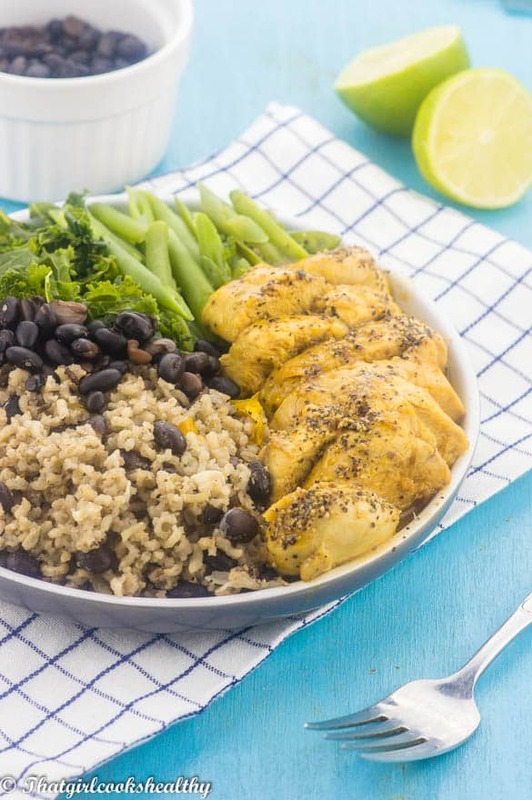 This Cuban Mojo (Pronouced MO-HO) chicken has what I would describe as a tangy, zesty taste to it. In other words, if you’re a fan of fruit flavours, you will not be disappointed with this dish. Stick around and learn how to make the best Cuban chicken on the block. 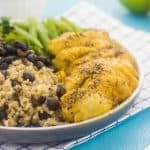 What is Cuban mojo chicken? Mojo chicken is a dish from Cuba where chicken is slightly seasoned and simmered and served in orange based sauce. 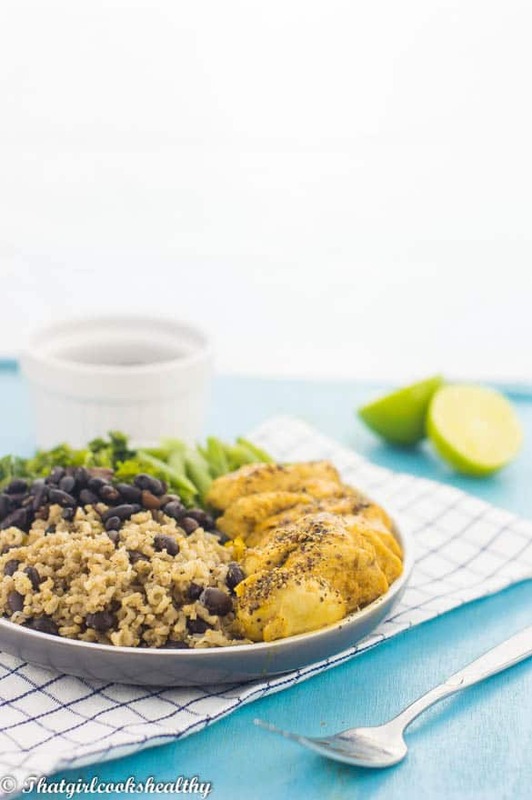 The combination of Cuban spices with citrus makes a heavenly melt in your mouth type of duo. I’m sure you’re wondering how much prep is involved, right? The only major preparation is to marinate the chicken, you’ll be pleased to know there’s no need for the meat to absorb the flavours overnight. The key element in the marinade is the Seville orange, which lends a sour taste. Seville orange can be difficult to obtain here in the UK, so simply substitute with orange mixed with lime juice. Three hours is suffice for all those lovely flavours to thoroughly penetrate. Above you can see the chicken in a secure zip lock bag infused with cumin, olive oil, garlic, himalayan pink salt, orange juice and lime. It’s ready to absorb the raw flavours for roughly three hours. 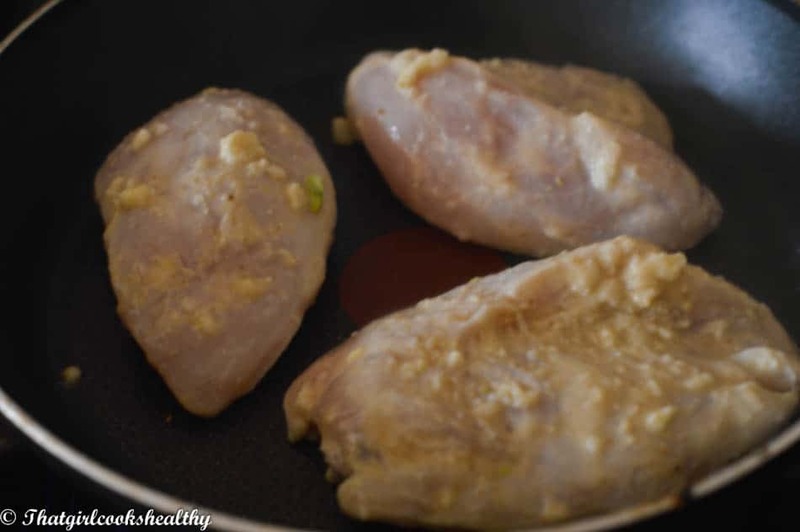 Discard the ziplock bag contents – Once the chicken has marinated for a few hours, remove the chicken with some tongs and discard the remaining contents. Don’t worry the zesty dressing will supersede the original marinade. 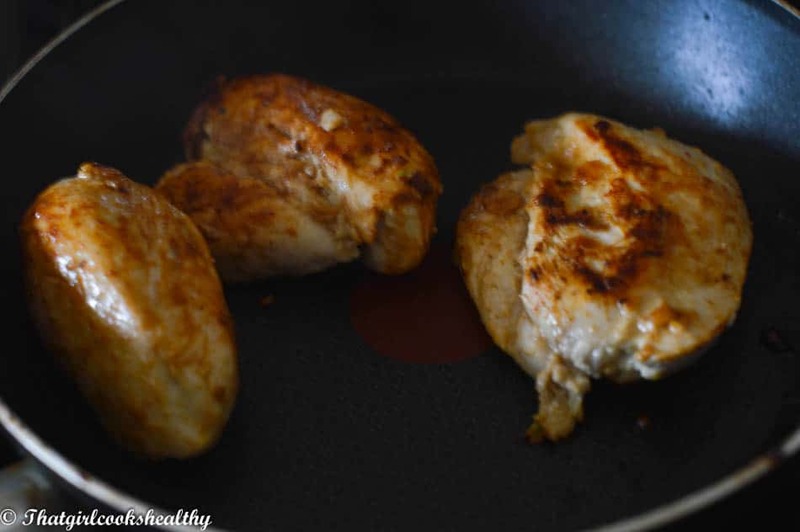 Cooking – sear the chicken, medium heat is suffice. Brown both sides on a griddle or in a frying pan. This process should take no more than 5-10 minutes. Feel free to cut the chicken into bite sized pieces. Preparing the dressing – While the chicken sizzles away, go right ahead with preparing the citrus dressing. The main ingredient here will be the orange juice and lime helps to create that sourness. A hint of sweetness is infused into the dressing from a dollop of coconut nectar. Once the entire dish is ready don’t forgot to drizzle the dressing over the chicken. Cuban mojo chicken with a citrus dressing, can be served with moros y cristianos or roasted veggies. Toast the cumin seeds in a dry skillet over medium heat until the flavours release. This should take roughly 2 minutes. Place the cumin seeds, pink salt, garlic and grind into a coarse paste. 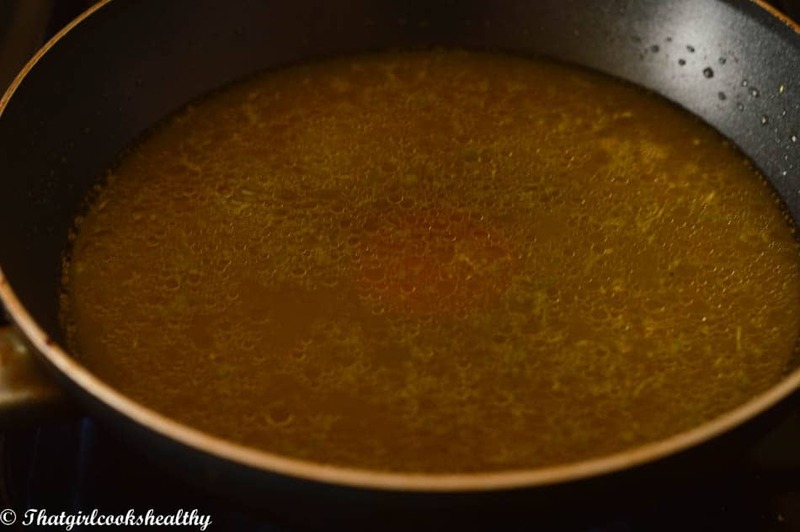 Heat the olive oil in the same skillet until very hot and pour over the paste. Give the mixture a generous stir and blend. Let the mixture stand for 10-15 minutes and then whisk in the orange juice and lime juice. 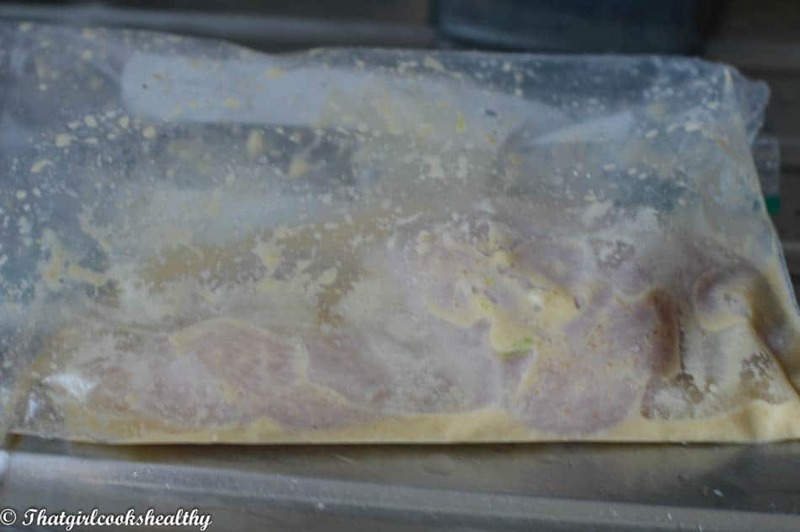 Toss the chicken into a zip lock bag with the marinade, then store in the refrigerator to marinate for 3 hours. Heat a skillet over medium heat. Sear the chicken for 4-5 minutes on each side until browned. Whisk together the olive oil, orange juice, lime zest, coconut nectar, and aminos. Add the mixture to a skillet over medium heat. Simmer until the dressing has reduced to a thick syrup – add the tapioca mixed with 1tbsp water if required. Remove from heat and drizzle chicken. This looks delicious Charlene! Loving the citrus zing to it. Looking forward to new recipes! Thanks Jolie, glad you like it. 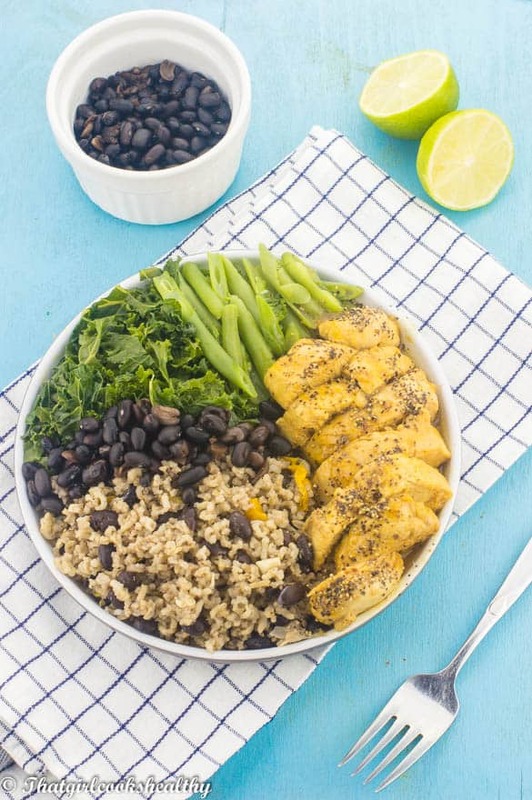 Absolutely delicious looking dish ! Love the marinated chicken, we’ve gotta try your method soon.